Join our Team! Fantastic sales opportunity exists for any candidate who is looking to work for a foreign company but in a small slower paced setting. If you tired of the Teleperformance and Alorica clock in clock out – SATX Technologies is a GREAT FIT for you! Work in a less stressed environment, smaller team, great pay, vacation and sick time. Do not apply to our team if you have several gaps in your employment history, show up to work late, or no call center experience. Commission – Easy Money! Just schedule the demo! Do not apply if you have gaps in employment, little or no experience, and or only can hold a job for 3-6 months.  SATX Technologies is a small USA company located in San Antonio Texas with offices located throughout Asia. We primarily sell GPS Tracking devices, services, and GPS Technologies. 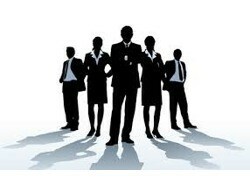 We offer competitive compensation, bonuses, and commission to all sales reps. Growing with this company can earn you a spot as a future leader or manager with huge salaries from 40-60K pesos per month. If you want a change of pace, know you can sell, and work for a more laid back company – join our team today! Looking for the best career move of your life?